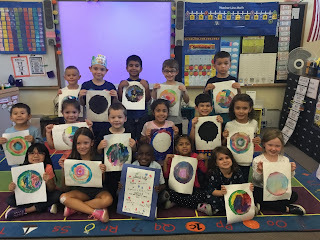 Ms. Nasser's Art Studio: Ringing in the New School Year with International Dot Day! Ringing in the New School Year with International Dot Day! I wanted to officially welcome everyone back to the new school year! Since Dot Day always falls in the beginning of the school year it is a great way to start things off. 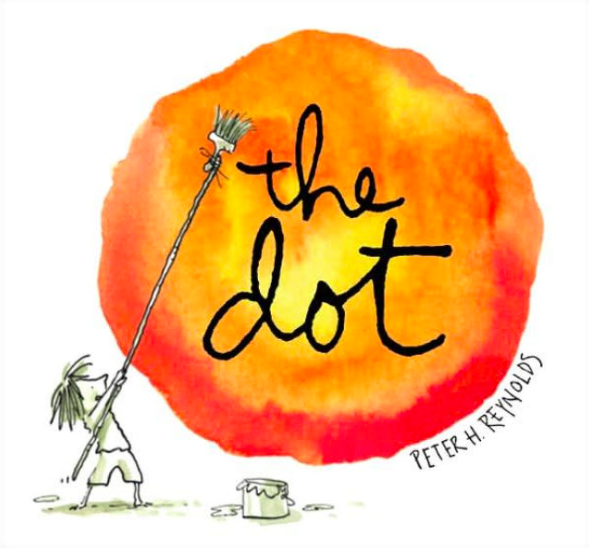 Dot Day is a global celebration of Peter Reynolds, The Dot. Learn more about Dot Day here! creativity and courage early on in the school year. of some of their finished and in progress work. Of course no Dot Day celebration is complete with out dots, and tons of them! I am a huge fan of all those kids that go out of their way to make home made dot outfits! This year I joined them, but theirs are definitely better! These two kinders totally got into the spirit! 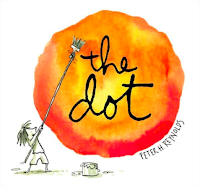 to create and celebrate International Dot Day. Classes incorporated art, math, ELA, and STEAM. Brave kindergarten teachers broke out watercolors with their students in their second week of school. There is not better day to try something scary and new then on Dot Day! 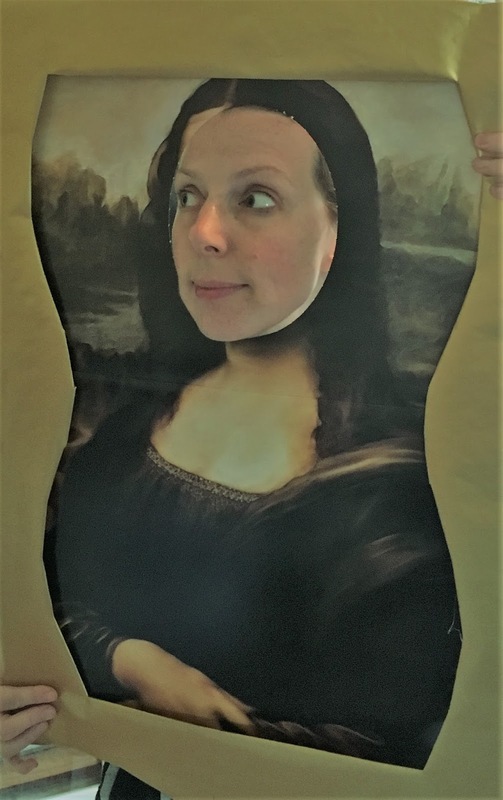 Dot Day 2018 is a strong indication that is going to be an Art-rageous school year.